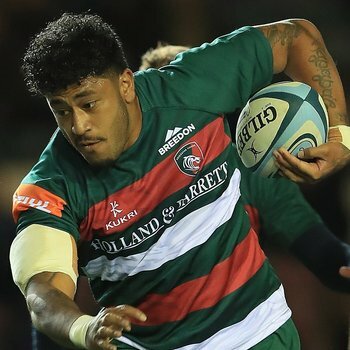 Valentino Mapapalangi is hopeful the upcoming autumn internationals will provide the back-rower a chance to get much-needed minutes on the pitch after an interrupted start to the 2018/19 season with injury. Mapapalangi has been included in the Tonga squad for their upcoming internationals against Wales and Georgia, which the Tigers back-rower admits “means everything” to him as a proud Pacific Islander. 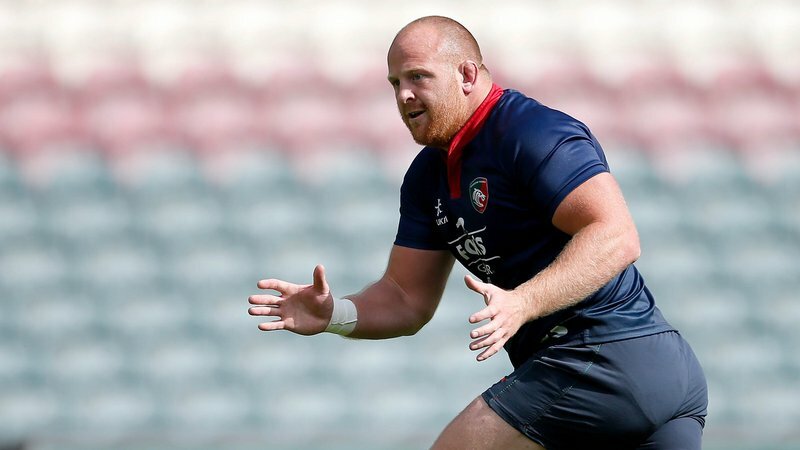 “I’ve had a few injuries this year, which set me back, but I’ve been training hard and hopefully I get even more opportunity during these Tests to play and show some form,” he said. The rugby league world has recently been introduced to the pride and passion of Tonga’s thirst for international sport, which Mapapalangi says only shows what he and his international team mates have known along about the pride and passion of their countrymen. "Everybody back home is just crazy about it and so proud of our country,” Mapapalangi said. 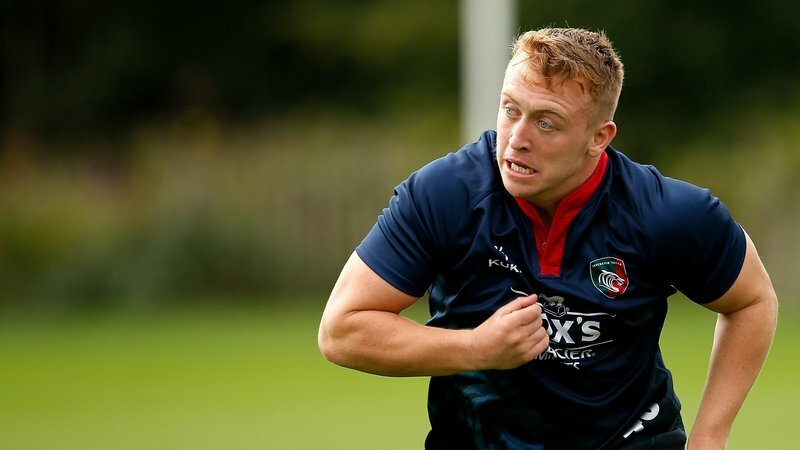 “I really look up to Sione, he’s a class player and I try to work at his level in training and games." As well as both international fixtures, Tonga will face the French Barbarians during the international window and the 25-year-old says the squad is aiming for victory in each fixture. “We want to win all three games,” he said. 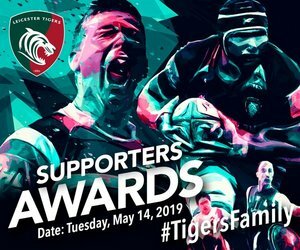 Fellow Tongan Tigers; David Feao, Telusa Veainu and Sione Kalamafoni have not been included by Tonga, however the latter remains a key influence over Mapapalangi at both club and international level, on and off the pitch. “I really look up to Sione, he’s a class player and I try to work at his level in training and games,” said Mapapalangi. 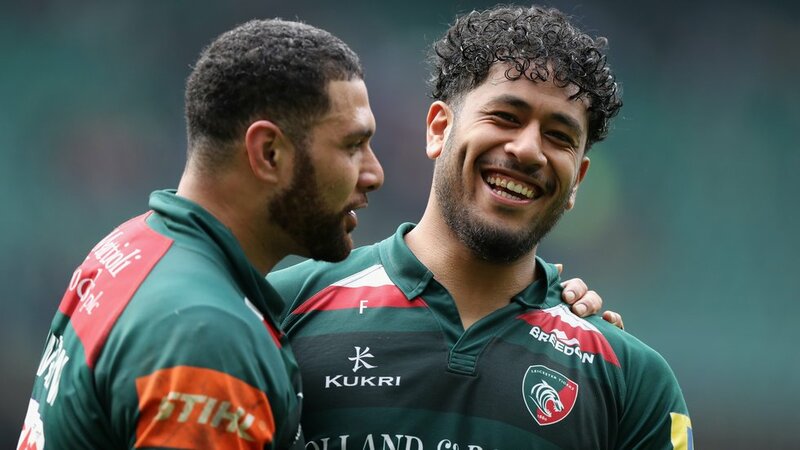 Mapapalangi linked up with his Tonga team mates after featuring from the Tigers bench in last weekend’s narrow loss to Saracens and will return to Leicester later this week ahead of Saturday’s second Premiership Cup fixture of the season against Worcester at Welford Road.